White rice is cheap, filling, and tasty. No wonder so many countries in the world rely on it as a mealtime staple, including most of East and Southeast Asia. Alas, because of its relative lack of nutrition and its high calorie count, consuming lots of white rice regularly also puts people at risk for diseases like diabetes and obesity. 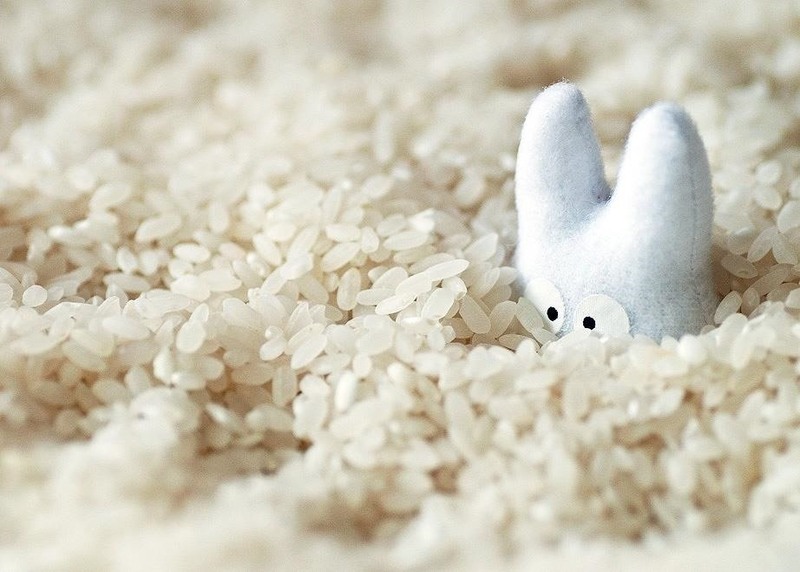 Now, however, there might be a relatively easy solution to cut the calorie count of white rice almost in half. Yes, in half. As reported by Roberto A. Ferdman of The Washington Post, Sri Lankan researchers, led by Sudhair James, added coconut oil (about 3% of the white rice's weight) to boiling water before adding white rice. Then they cooked the rice and let it cool for 12 hours in the refrigerator. The Sri Lankan researchers tested 38 different kinds of white rice, from least to most healthful. 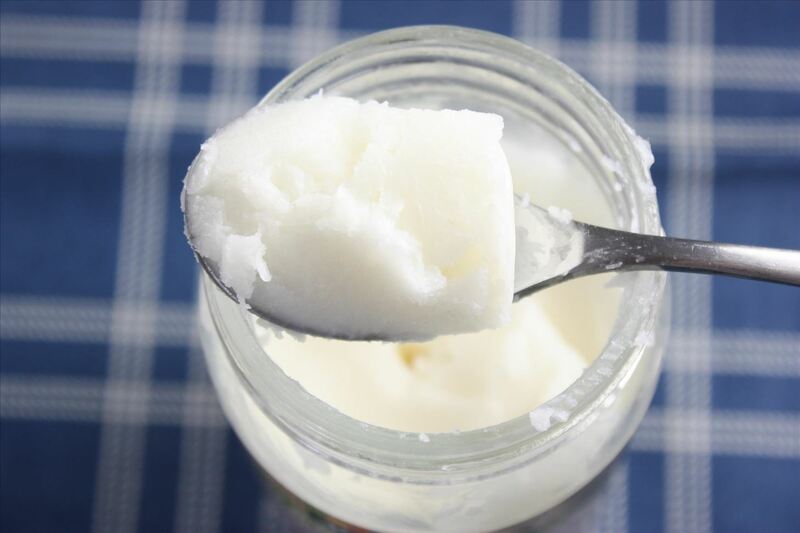 In the least healthful, they found the coconut oil method reduced calories from 10–12%. They expect they can reduce calorie counts in the most healthy varieties by 50 or even 60%. The research is in its beginning stages and will extend to experiments with other kinds of lipids like sunflower oil. But if this turns out to be a viable and safe way to reduce calories in one of the world's most-consumed grains (alongside corn and wheat), then the health implications could be amazingly beneficial. Check out the full story and get the breakdown of the science of starches at The Washington Post. When science meets food, the results can be fascinating on many levels. Add a lump of butter to your black coffee-only breakfast and you might actually help your metabolism, not harm it. Did you know that fasting for three days can reboot your immune system? It turns out that clenching your fists can make it easier to choose healthy foods. Meanwhile, there are easy, no-effort ways to drink less wine (it's all about the glass and wine color).